Is there a better alternative to StereoTube? 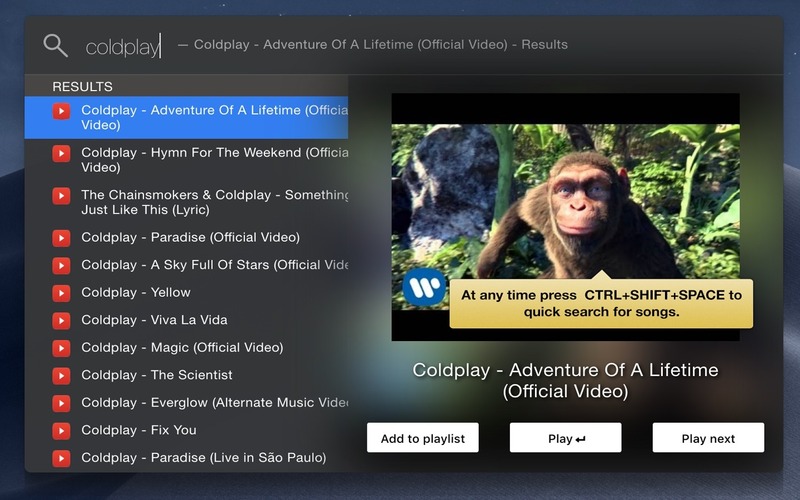 Is StereoTube really the best app in Entertainment category? 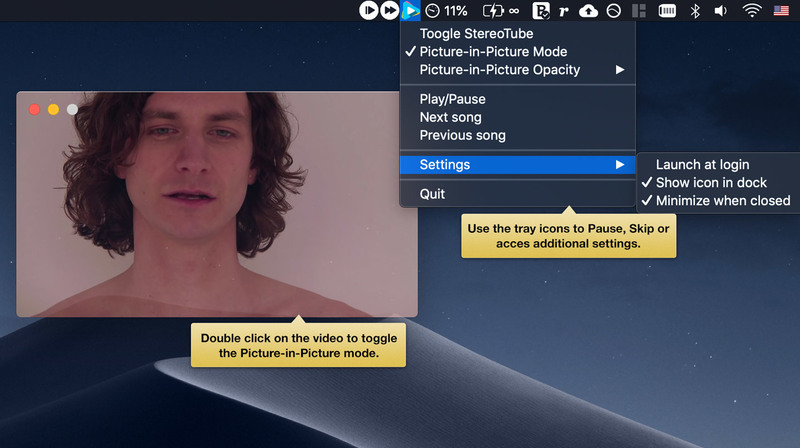 Will StereoTube work good on macOS 10.13.4? 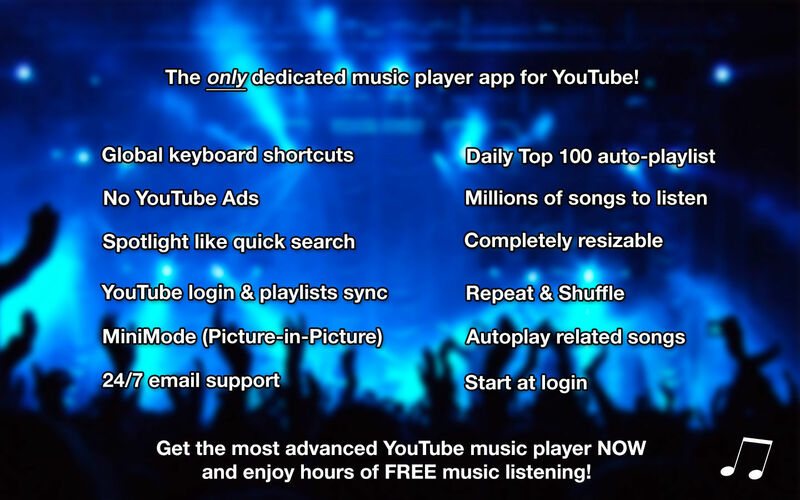 StereoTube is the most advanced YouTube music player app for your computer. 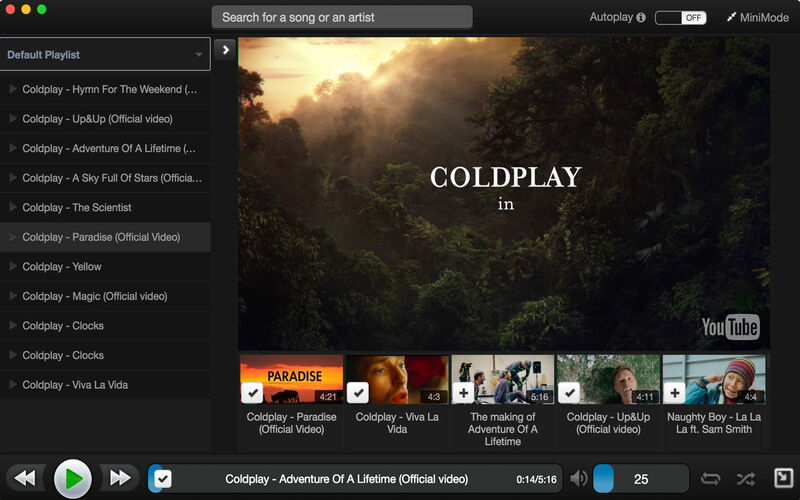 Autoplay - just start with a song, toggle autoplay and enjoy hours of listening without manually creating a playlist!